Mortal Kombat is one of the most legendary franchises in the history of gaming. Almost every single game of the franchise is frantically obsessed over by the lifelong fans of the franchise. Mortal Kombat 11 is no different as it draws near to its release. Rumors, leaks and other titbits of information have started to seep through the cracks. 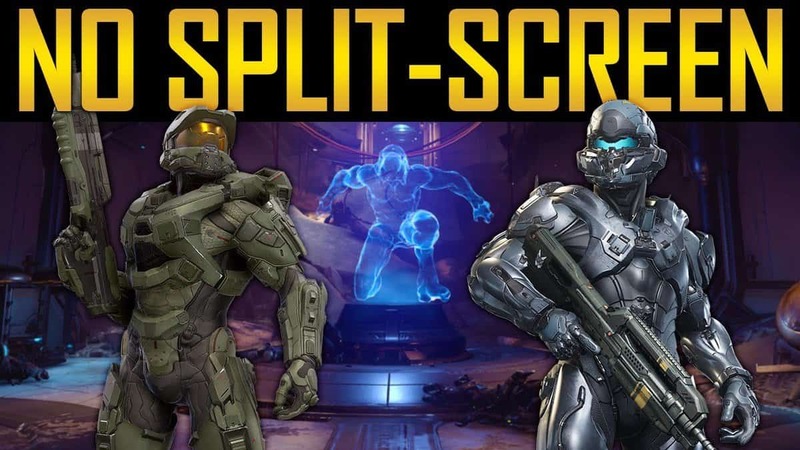 Today, we here at SegmentNext take a look at all of the rumors surrounding the release of Mortal Kombat 11. We will tell you about all of the information that has leaked and piece it together so that you can get an idea of how the game might turn out. Mortal Kombat has always had fans who eagerly await the next iteration of the game. As such, there was no real surprise when we found out that the game was leaked earlier towards the end of 2017. The first thing that we have to know about was the roster that the game will be using. There will be around 30 different characters that people would be able to use at the start of the game with 10 more planned as DLCs. Of all of these characters, it seems like 17 of them will be making a return from MKXL, 7 of them will be from the previous games and 6 will be brand new characters that we have never seen before. While we are on the roster, it seems like the main antagonist of the game will be Raiden. The story will be the classic story of Mortal Kombat which means there will be chapters and we will go from one chapter to the next as we play with different characters. Standard stuff for Mortal Kombat games to be honest. Apart from this, there will be some NPC characters which the player would not be able to control. We have seen examples of them in MKXL with Baraka, Rain and Sindel. 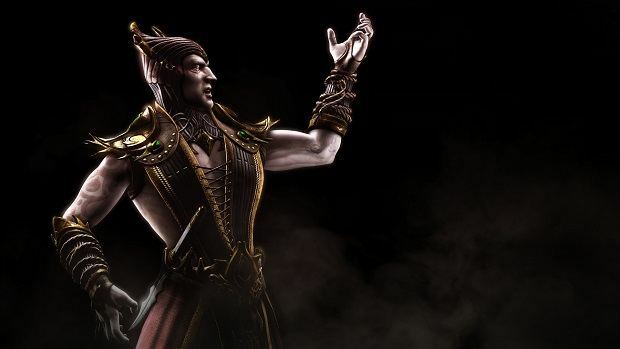 However, it has also been confirmed that any character which died in a previous iteration of the series will not be making a return in Mortal Kombat 11, which means that you can say your goodbyes to Nightwolf, Smoke, Mileena, Kintaro and many others whom the game has forsaken. 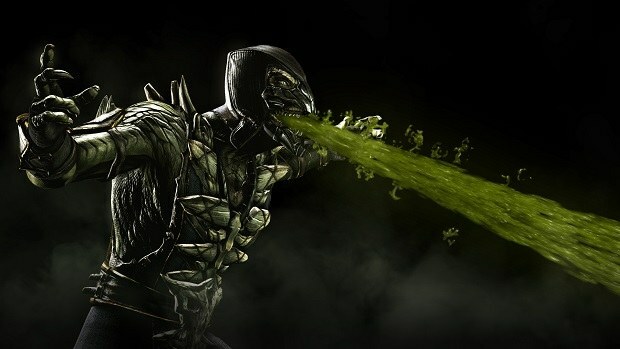 The 17 base characters that have been confirmed so far for the game are as follows: Kano, Li Mei, Noob Saibot, Bo Rai Cho, Johnny Cage, Shang Tsung, Jade, Daegon, Cassie Cage, Jacqui Briggs, Frost, Kenshi, Kotal Kahn, Jax and Onaga. Of course, there is a chance that any of the characters could make a return to the game as well. Even if they are not playable, they could at least be NPCs in the Story Mode of the game. The game features an intricately intertwined and extremely cohesive storyline with respect to the different characters it houses. The story is divided into chapters featuring a few many fights as usual. 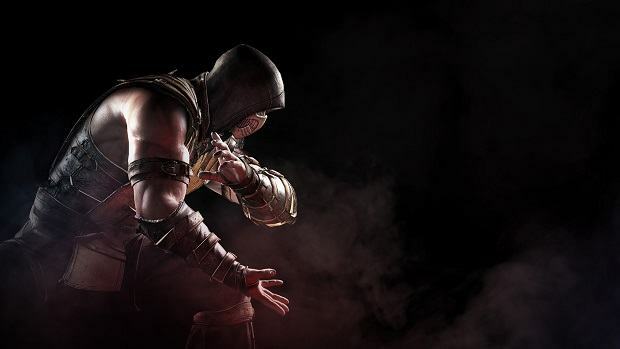 There is a 6-year lapse between MK 11 and the last game in the series and the story is based on those 6 years. These 6 years will be covered in the game yet to come. However, it is speculated that there will be minimal flashbacks and will only be used where best suited to the story. This time there are a total of 20 chapters, covering 12 hours of story and containing 6 fights as well. This time, there are a series of angle or more precisely perspectives to the story with respect to the various characters. 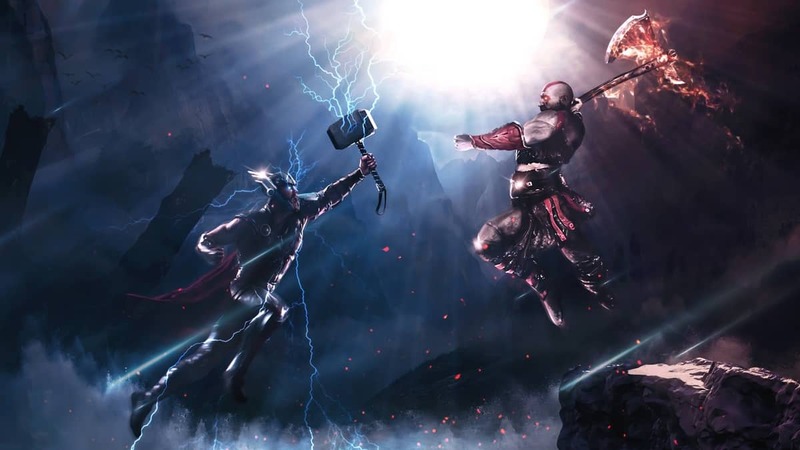 Meaning you would not be fighting with a single character or even a group of them, rather in different parts of the story, you will assume roles of different character or factions to fight the other. For instance, Scorpion and Sub-zero are working together and their temple is raided. Now you will be fighting and fending off the raiders between the two of them. You will find yourself fighting as Scorpion in one scene and be Sub-zero in another. There are also going to be six different new characters in the game. Of these, we are aware of two different ones. One of them is known as Salina and she is a Dream Goddess who uses her Psychic powers to defeat enemies. She can make weapons for herself using just the air and those weapons can deal very real damage. The other new character that we may get to try is Dominic. He is the son of Kano and is part of the Red Dragon along with Daegon. From what we can gather, he hates his father because Kano trained him using torture techniques. He is probably going to be very interesting in the Story Mode since he has a grudge against his own family and it will be quite exciting to see how it plays out in the end. In the end, let’s take a look at when can we expect to play Mortal Kombat 11. From the information that we have gathered, it seems like the game might release sometime around the Spring of 2019. NRS has always released games every alternate year and this seems to line perfectly with that tradition. There is still almost a year until that date and it is safe to assume that there will be quite a lot of leaks about the game till that day draws near. That is all we have for our Mortal Kombat 11 Rumors Roundup. Let us know if we missed something using the comments section below!